The Windrush Farm flock of Beltex was established in 2018 with the aim of selling quality commercial rams direct from the farm and at auction. The foundation stock has been selected for size, shape and tight skins. The ewes are run on a commercial system and lambed in the spring to utilise grass only. 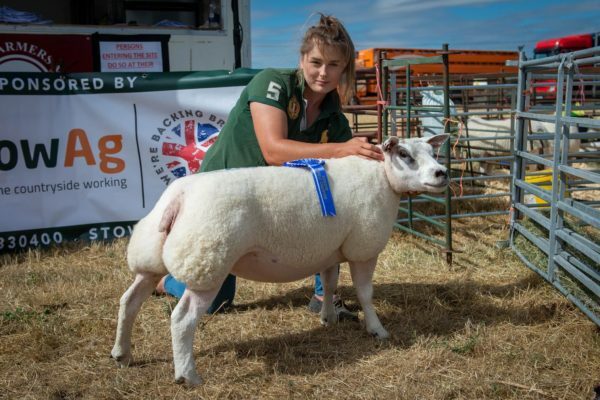 All purchased ewes were naturally born (no embryo transfer) and they lamb naturally themselves with us in order to give perspective purchasers more confidence in the lambing ability of Windrush Farm Beltex sired lambs. We will have shearling rams for sale for the first time in the Autumn of 2020. 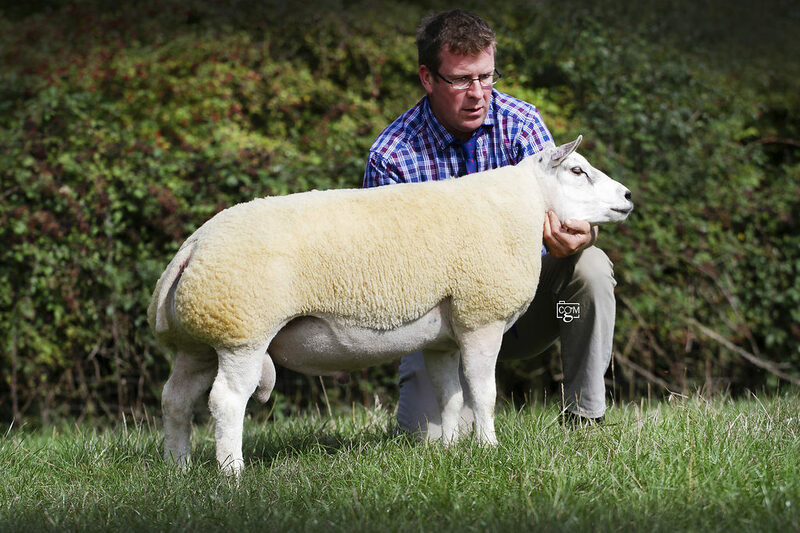 Please get in touch to arrange a viewing or secure a ram(s).